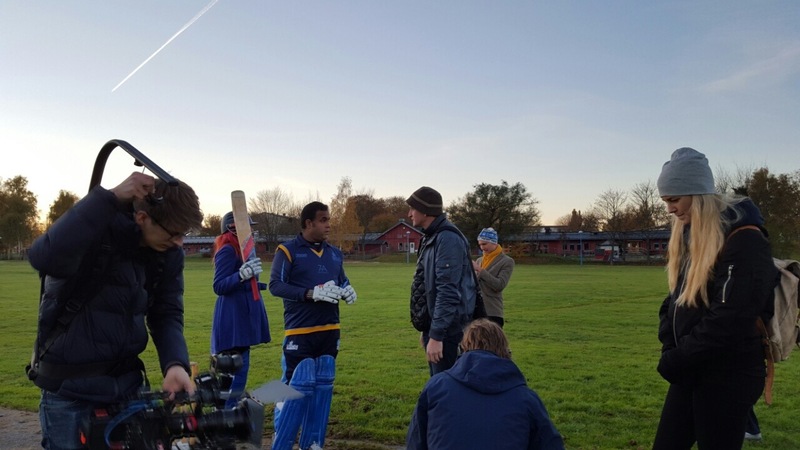 We as a club are focused on developing cricket in Sweden. 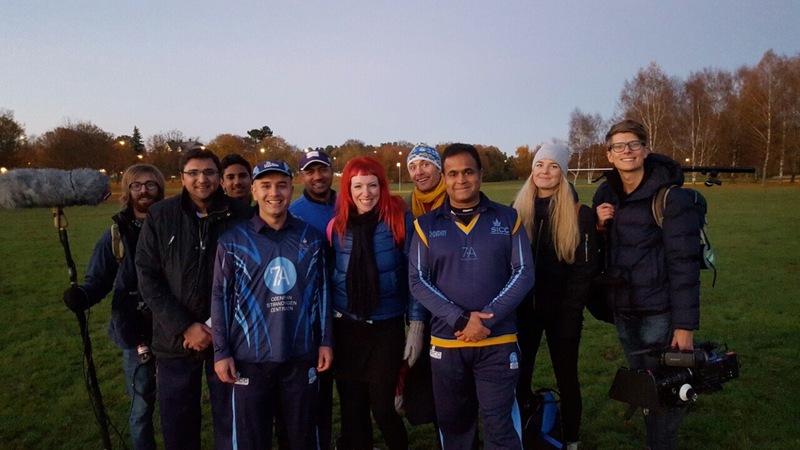 We take every opportunity to spread cricket as a sport and as a great after work activity for everyone. Introduction to cricket rules, formats and equipment. Practice session to get everyone going. 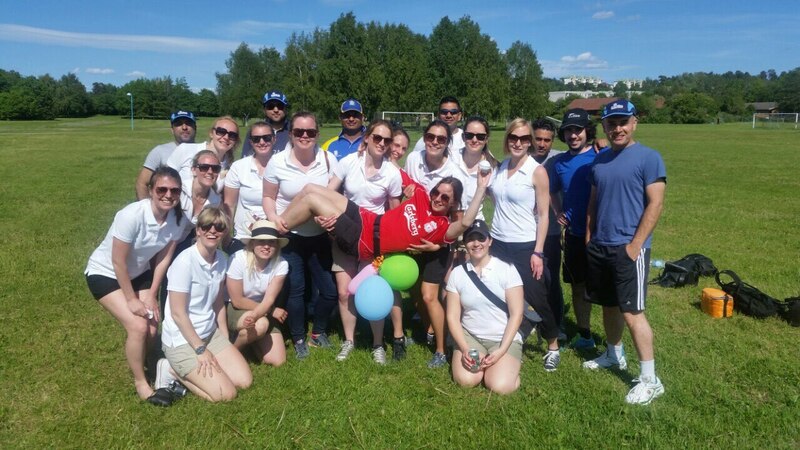 Organize a match depending upon number of participants and time available. 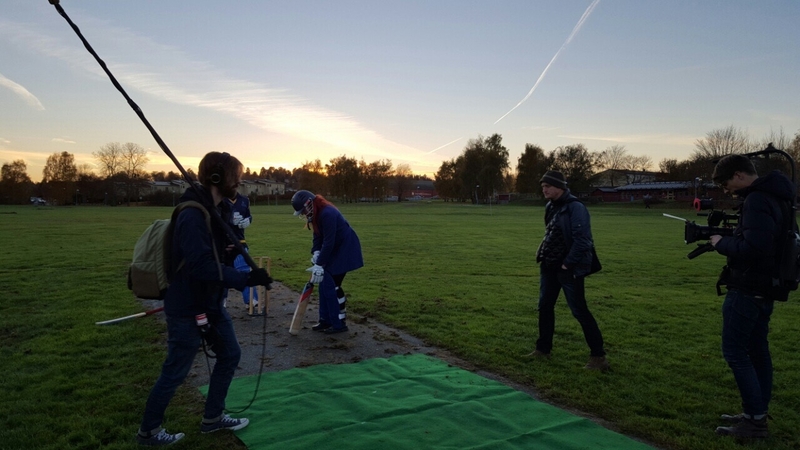 Crew of the program “Tidsoptimisterna” was given introduction of Swedish cricket board, cricket equipment, rules and different formats of the cricket. 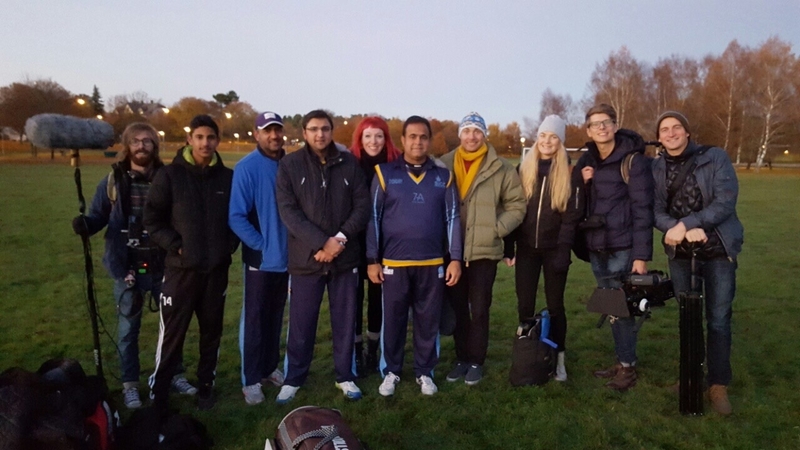 A group from Täby IS Friidrot came over to be introduced to cricket and play a friendly match. 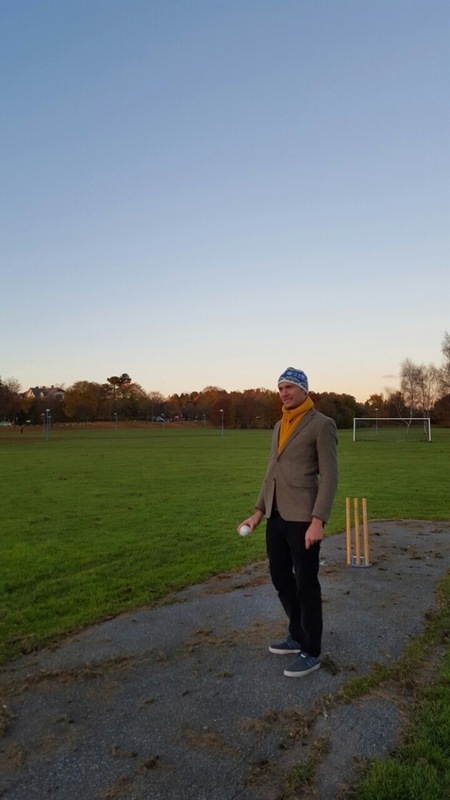 Copyright © 2015 SICC. All rights reserved.